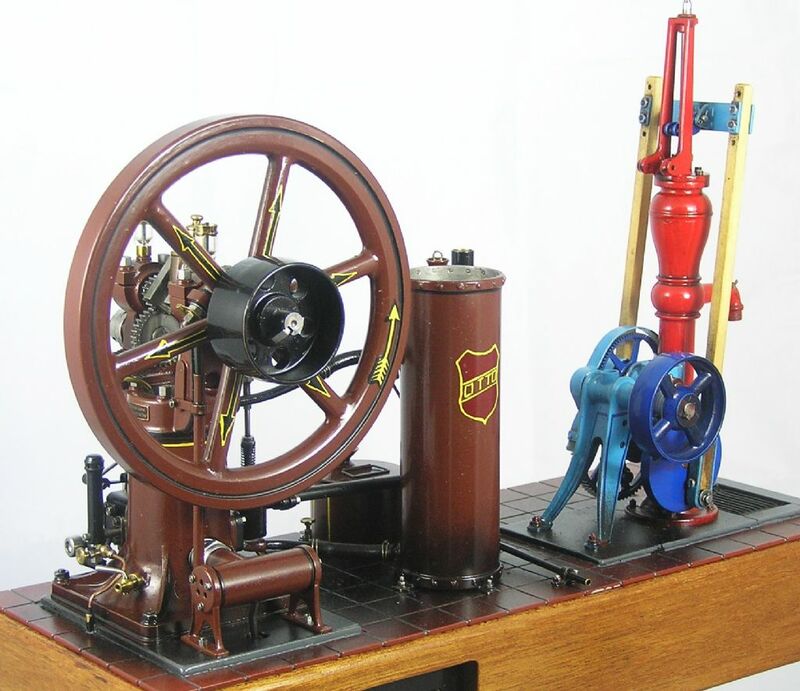 In the UK Heinz's casting sets are available from Engineers Emporium: http://www.theengineersemporium.co.uk/ (Yes I know the web pages are useless and don't show the engines ) They may sell you the drawings seperatley. That's why I have got the paper catalogue though even that can be a bit lacking how are those tulip style drawings going? I'm sure I have seen a scratch built one of these on one of the forums, it would be nice at 38mm bore with a 300mm flywheel which would still be a manageable size. ..... how are those tulip style drawings going? Toby, is the 1/10th engine that is going to be published the one by Johan Van Zanten? Jason, yes, it is the engine of Johann. Unfortunately he passed away last year. Thanks so much for the reference. I think you'll find that once you have done a couple of parts the whole process becomes much easier. I find it very satisfying when a part appears from a block of metal. a little information about Heinz Kornmüller. I wrote him on his old e-mail address info@classic-motors.at. However, the answer came from sales@theengineersemporium.co.uk. This may explain why the homepage classic-motors.at by Heinz is no longer available or is under construction.